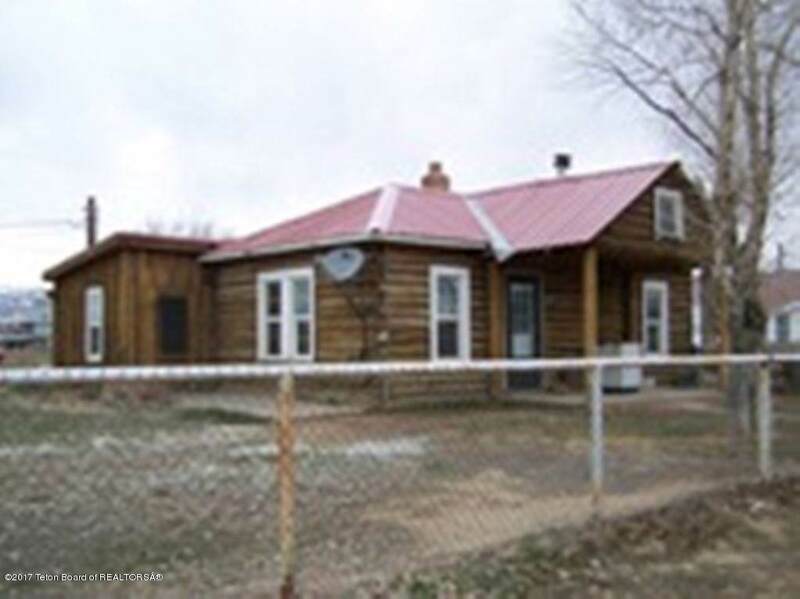 Older log cabin on 4 lots. This home has a rustic look located in a small town. Home has a detached garage. There are 2 bedrooms and 1 bathroom. Home has a small dirt basement where the water heater and furnace are located.